“At a Place Called Buckingham” – Volume Two | slate river ramblings . . . . 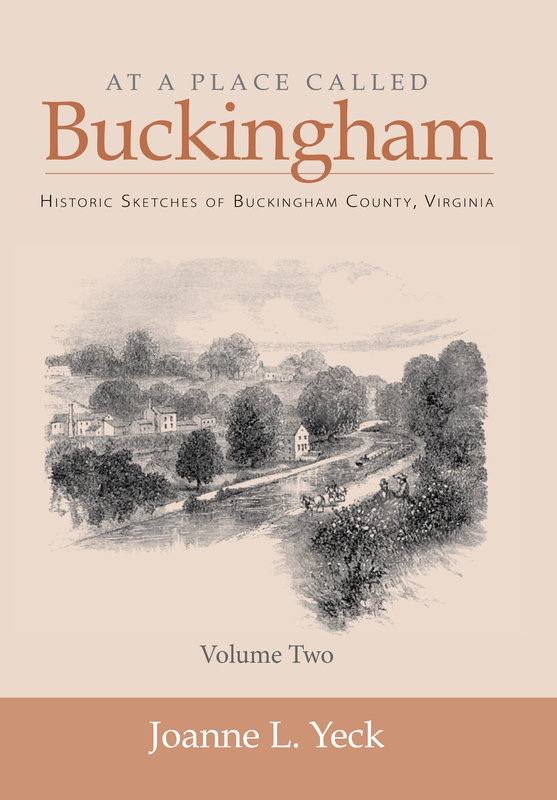 If you are in or near Buckingham County, be sure to pick up the new issue of the Buckingham Beacon and read about “At a Place Called Buckingham” – Volume Two. (Available 15 March 2015). Also in the February issue of the Beacon, you’ll find my article, “The Village at Buckingham Court House: Captured by Frances Benjamin Johnston.” It’s the cover story! You can download a PFD of this month’s Beacon at FLUVANNA REVIEW.